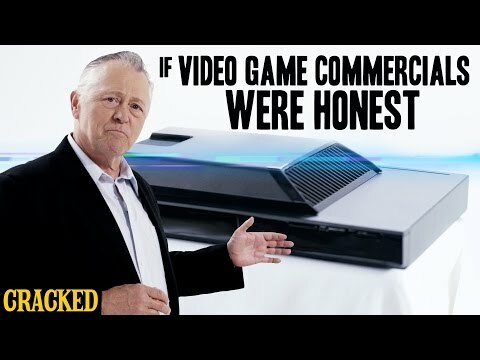 If Video Game Commercials Were Honest - Honest Ads — Welcome to the GameSalad forum! Atari 2600 cartridge art versus the actual game. Hilarious.